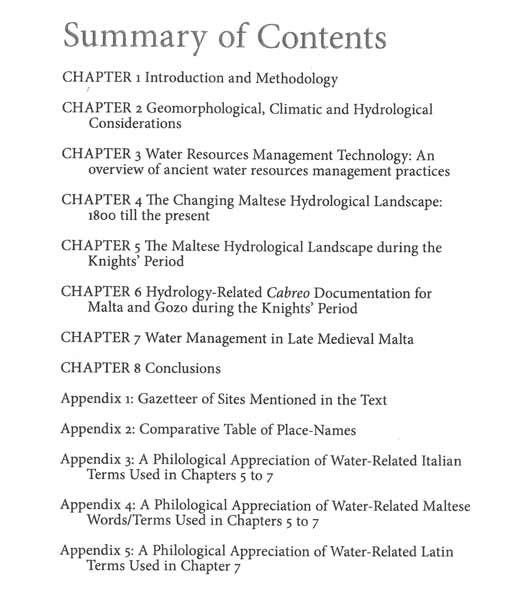 This publication investigates water management in the Maltese archipelago between AD 900 to 1900. 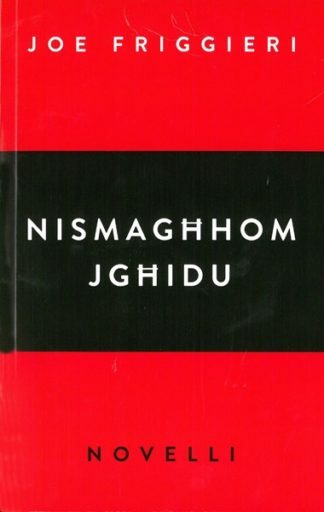 The book synthesises archaeological, geological, hydrological and historical research in order to fathom out Maltese landscape evolution. 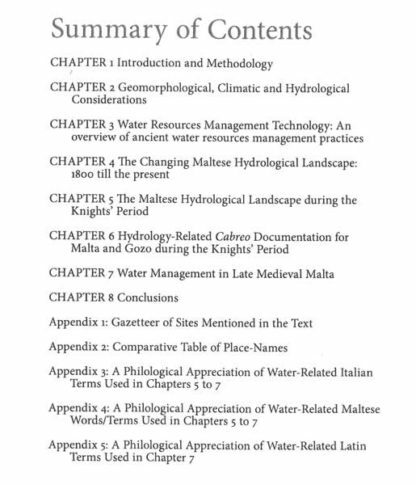 Central to this publication are reservoirs, cisterns, wells and perched aquifer galleries, which for centuries provided farmers tilling arable land with a supplementary water source and buffered and delayed past episodes of prolonged drought. 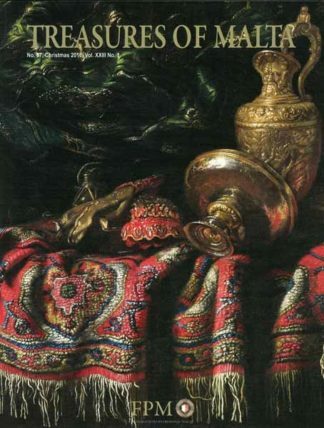 The data and conclusions presented in this book are the result of extensive field and archival research and include an assessment of the available documentary sources of evidence including place-names and cartographic sources. Comparative research demonstrates that a sizeable portion of subterranean water galleries share common characteristics with qanat technology of the Islamic and the Roman worlds. 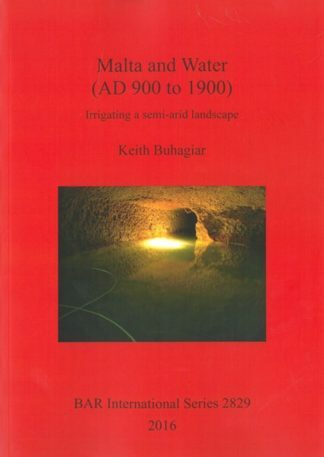 In a Maltese context, qanat systems possibly formed part of a new agricultural and technological package introduced during the Muslim or the post-Muslim period between the eleventh and the fourteenth centuries AD. Keith Buhagiar is a visiting lecturer in Palaeochristian, Byzantine and Medieval archaeology with the Department of Classics and Archaeology at the University of Malta.